With the newest additions to our wide range of fabric selections, there sure are a ton of choices. It’s enough to inspire a new look for any piece of furniture. But what happens if you spy a new fabric type you like, but it doesn’t quite go with the rest of the room? That means a new color scheme may be in order. If you’re trying to update the color scheme in a room to reflect a new piece of upholstery, working with a color palette will be your best bet. We’ve covered how to match upholstery and décor to a certain color palette, but what happens when your furniture is the starting point? You’ll essentially need to create your own color palette. 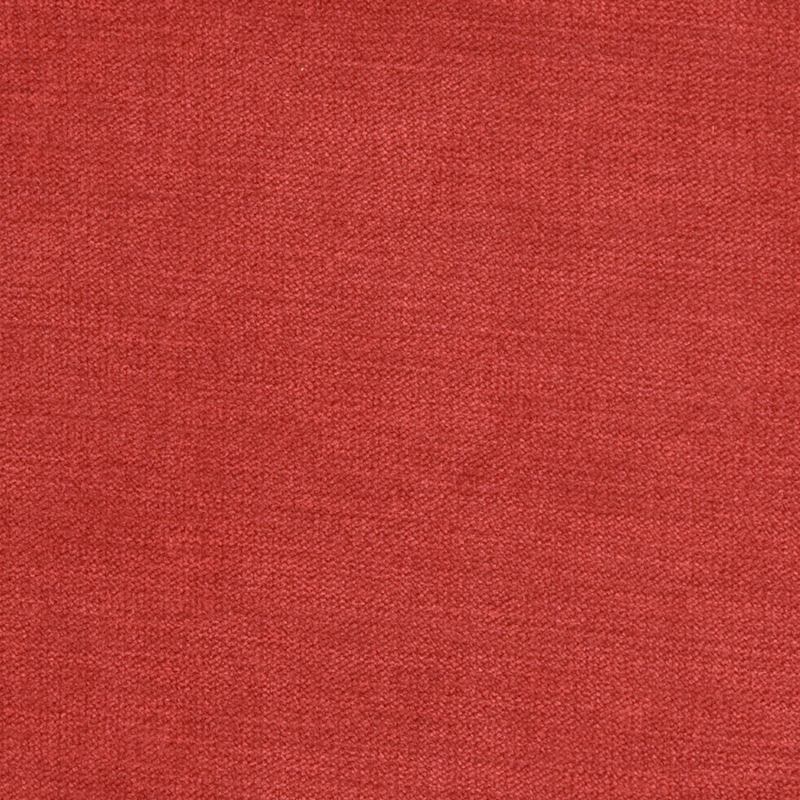 Luckily, it’s easy to create a color palette digitally based on this color. There are tons of free online color palette tools. One example is ColorExplorer.com. You can create color palettes showing matching colors simply by choosing your upholstery color via a slide bar, importing a photo or working with digital color decks. 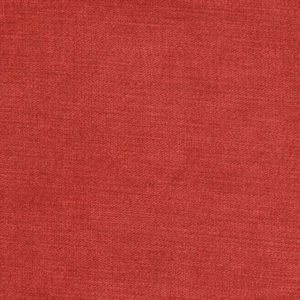 As an example, you could find a cherry red shade via the slide tool, and it shows complementary shades of dark red, chocolate brown, russet orange, light grey and slate grey. Then you can simply match those hues in other décor pieces, wall paint and upholstery selection. 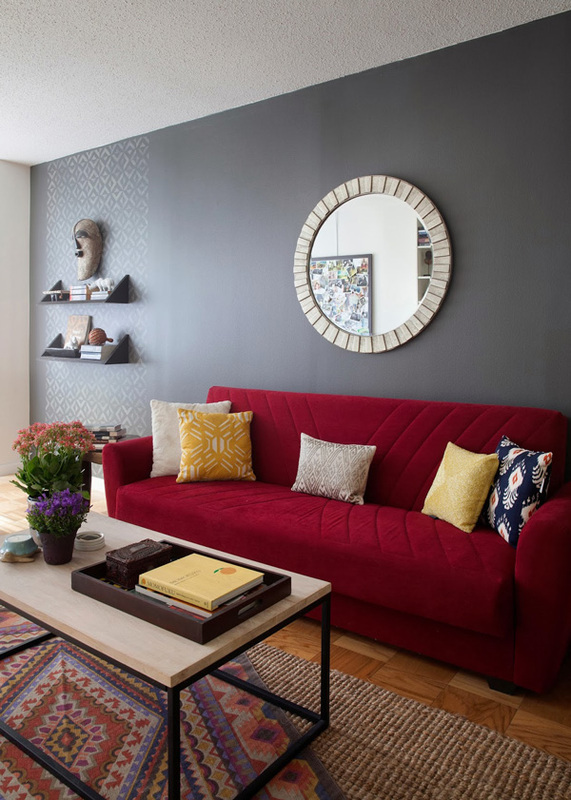 The living room photo above shows how well the complementary colors work together in the red sofa and slate grey wall.